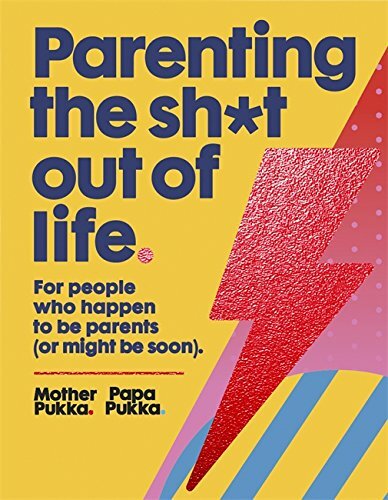 I was recently lucky enough to be invited to the book launch for Mother Pukka's and Papa Pukka's new book, Parenting the sh*t out of life. I can't wait to get stuck into the book! It's for "people who happen to be parents (or might be soon). Because, for every turdy nappy you sadly deposit into a gag-reflex-inducing bin, there's a moment that's less sh*t around the corner."